Kellidie Bay Hatchery supplies just great little oysters to South Australia. Great oysters, no fuss. 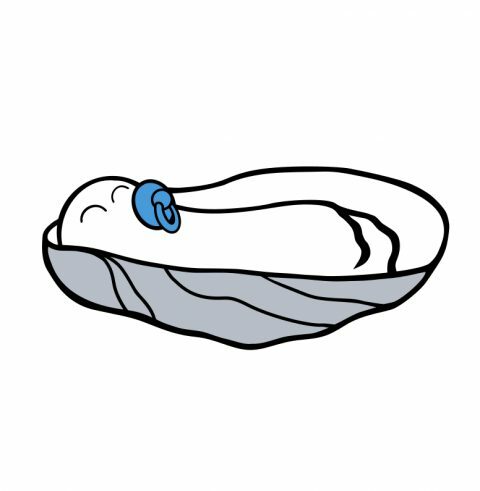 We breed the internationally popular eating oyster, the Pacific Oyster. Our parent oysters are chosen for their distinctive wide shape so that our little oysters grow up to be large and meaty. A selection of our broodstock. Until spawning, the female and male broodstock are separated. The females are marked red and the males marked white. Spat availability can alter quickly. Check our latest news or contact us to find out more!